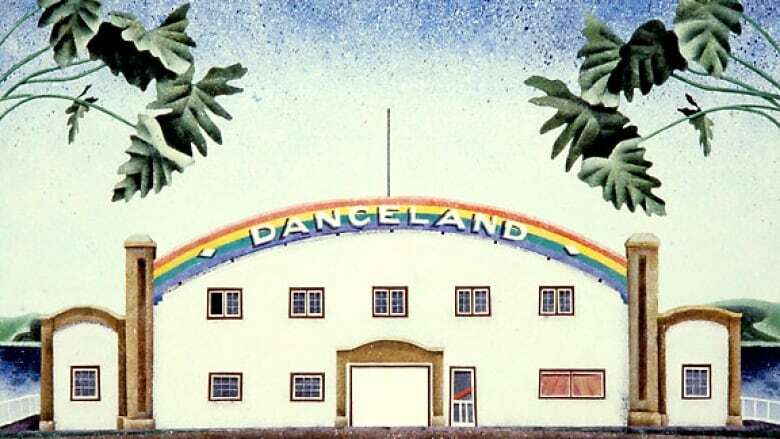 Danceland is a Saskatchewan icon perched next to the Dead Sea of Canada. But, as salty waters rise, so do costs. Will it be around for another 90 years? A new generation of music lovers hopes so. Millie Strueby's eyes light up when she talks about Danceland. She and her husband Arnie got some unexpected inspiration to buy the distinctive dance hall 18 years ago, in 2001. Millie and Arnie were playing in Danceland's house band, The Decades, at the time. "My husband had this dream and he woke up one morning and he said 'we're buying Danceland,' " Millie said. "I said, 'What?!' and he said 'Yes, we're going to buy Danceland and operate it.' And that's exactly what happened." 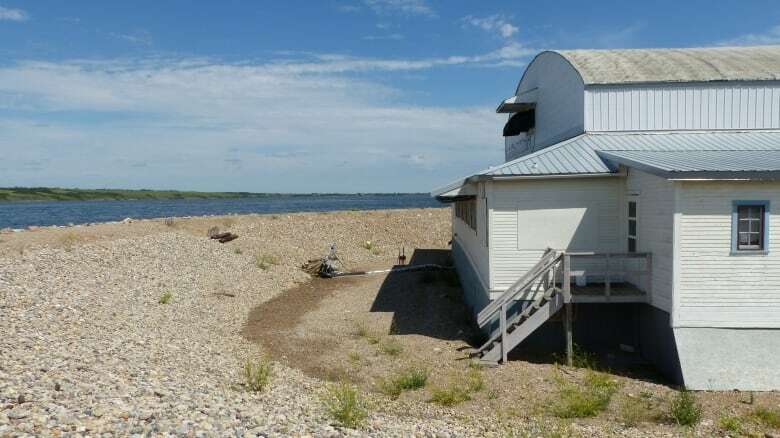 Since then the couple have invested a lot of effort into the iconic Saskatchewan spot, which sits perched beside Little Manitou Lake near Watrous, Sask., a small town between Saskatoon and Regina. Millie's best memories of the place are busy. "We had polka fests where we had people at the back of the stage, sitting on carpets, because we didn't have anymore chairs," she said. "It was more like a carnival atmosphere and everybody's happy. Dancing makes people happy. They come happy, they go home happy." The promise of good times has drawn people to the resort village of Manitou Beach for decades. 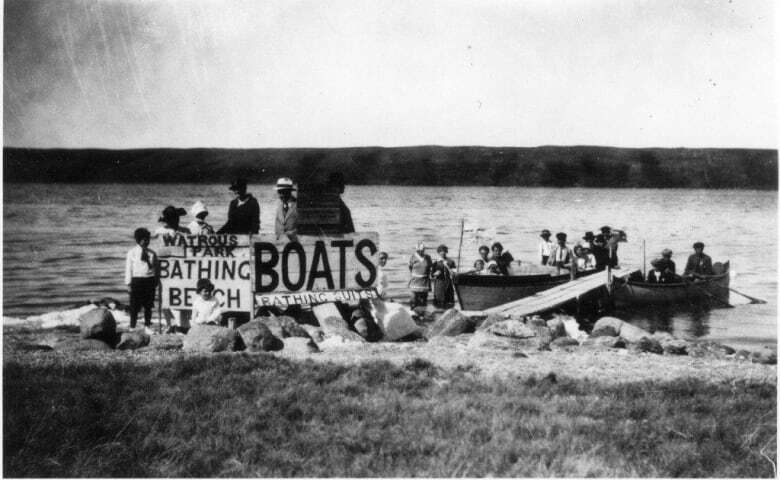 In the 1920s and '30s, thousands of people from all over the country flocked to the little beach in the middle of the Prairies. 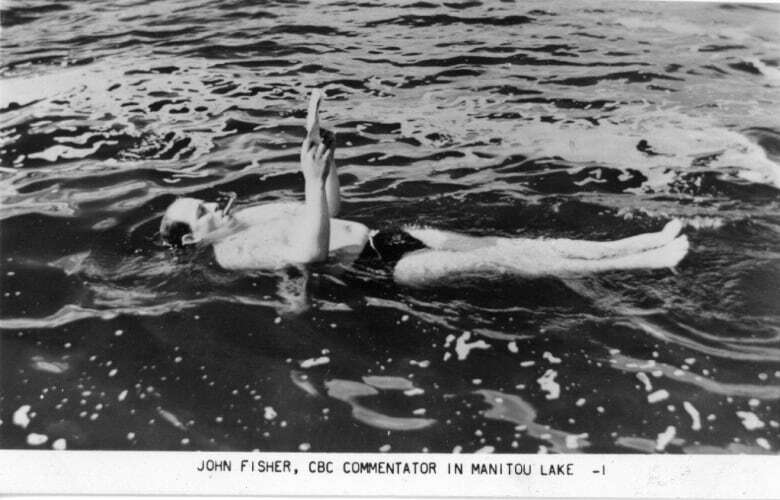 They came by car, bus and train to swim in Little Manitou Lake's salty water, renowned for its healing powers and often called the Dead Sea of Canada. The Prairie lake's water is five times more concentrated with salt than an ocean. It is one of only five lakes in the world where dissolved salt precipitates in deep water, according to the Canadian Encyclopedia. 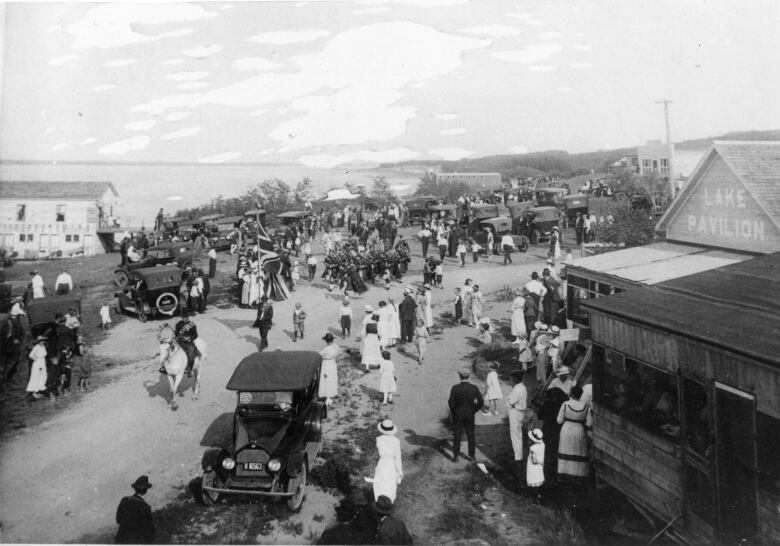 Business boomed in Manitou Beach during those years. Hotels, rooming houses, cafes and restaurants buzzed with tourists. There were two huge salt water pools on either side of the village and several dance halls. 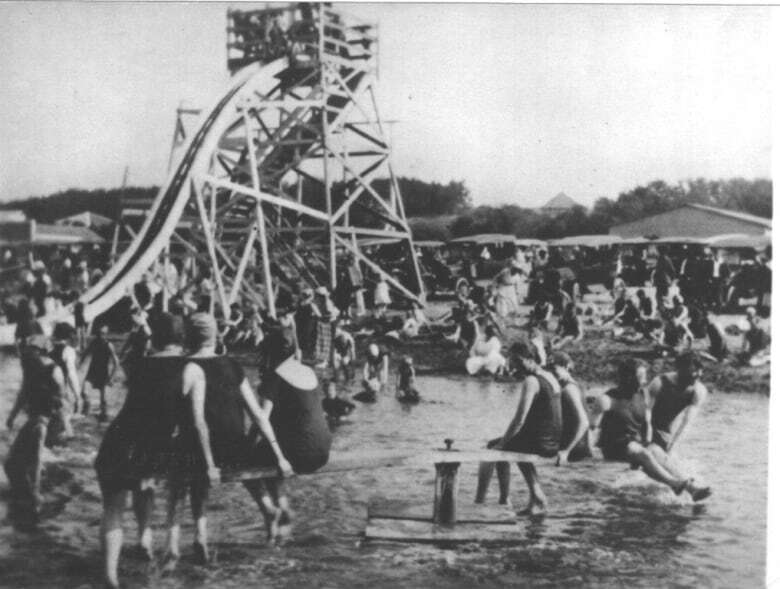 Local historian Sue Alcock said it was common for people to dance into the night and then go for a swim at the pool after. "It was grand, party central. 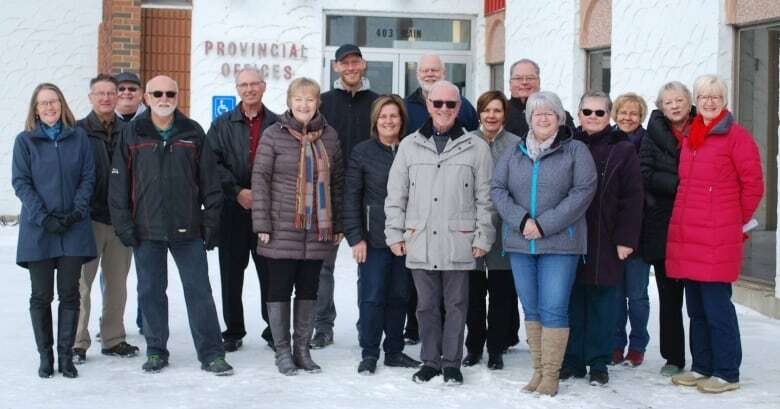 Even though the '30s were the time of the depression, people were still coming here to have fun" said Alcock, who does her research through the Manitou Beach Heritage Centre Committee. The British transplant has delved into little-known chapters of local history. She said she's currently learning about the significant influx of Jewish people from Winnipeg and the strong presence they had in the local economy. According to Alcock, a smaller version of Danceland once stood in the same spot. Entrepreneur Wellington White shipped in 84,000 feet of lumber and ordered train cars brimming with horse hair to build a new, bigger venue. 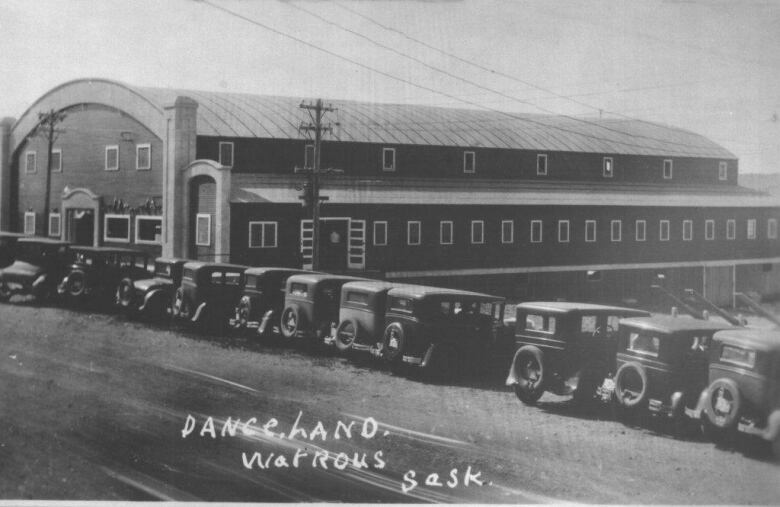 Wellington's Danceland, more than twice the original's size, opened for its first dance in June 1930. Today, the dance hall is the last one from the era still standing in Manitou Beach. 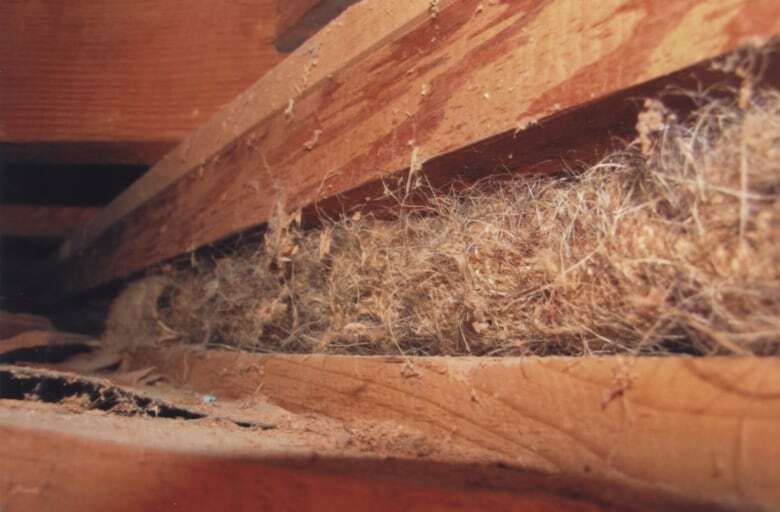 The floating oak floor still sits on the same layers of soft horse hair. Each step is cushioned, as the rare floor sinks and springs. "Jitney dances were on the go at that point. Men paid 25 cents to go dancing and the ladies were free. They had monster dances," Alcock said. 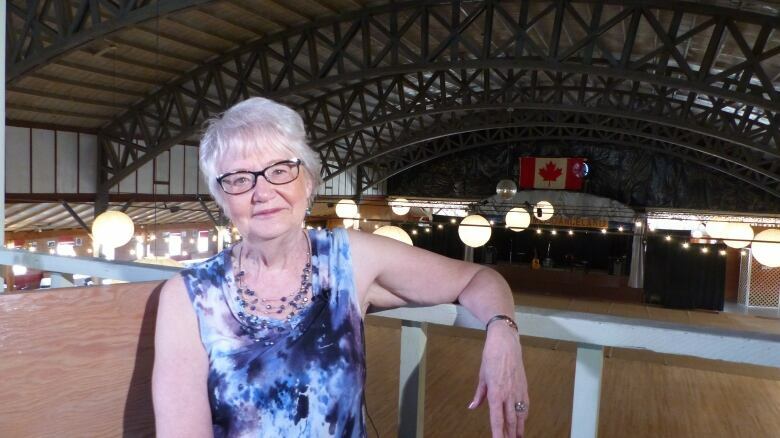 As far as Millie Strueby knows, it is the last dance hall in the province with a horse hair floor. 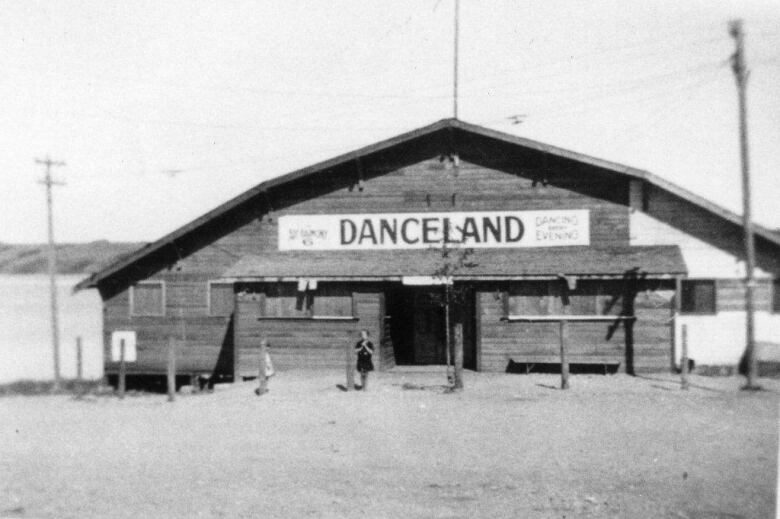 Danceland has had many iterations and seven different owners over the last 88 years. 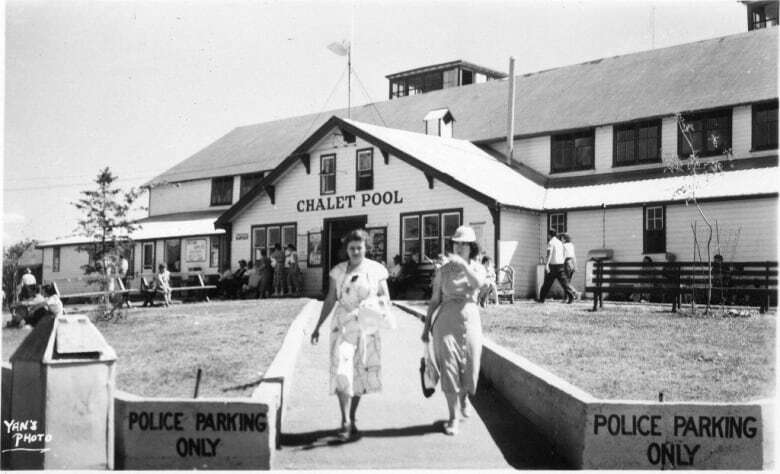 Lionel Sproule's family owned the Chalet pool, on the west end of the beach. 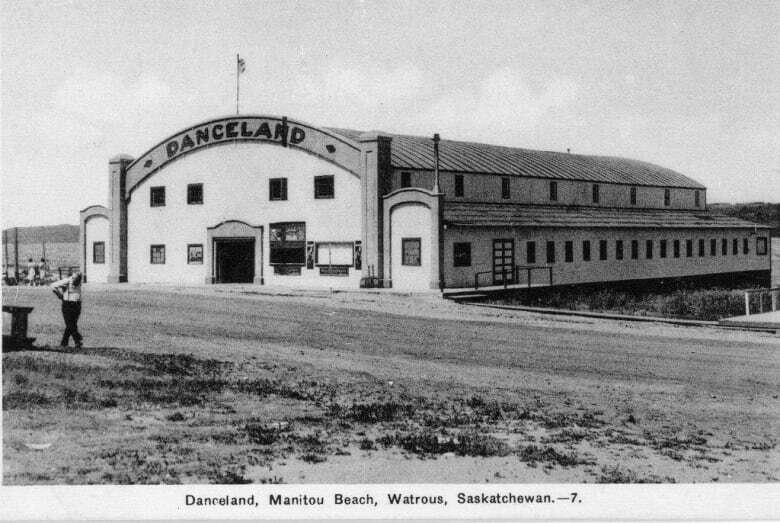 The Manitou Beach local was part of a group that owned Danceland in the late '70s. To get around liquor legislation at the time, Sproule's group ran it as a dance club. At each dance members would sign in all of the attendees as guests. Hot food had to be available in order keep the liquor license. Sproule said there were challenges — like finicky talent — that came with running the place, but what stands out for him is the romance people found on the dance floor. "We had a lot of people who came and would tell us, 'Well, I met my husband here. My husband asked me to dance here, the first time, and that's how we met.' Or, 'My wife chased me around the floor,' " Sproule said. "Lots of marriages started here." Dancing brought Deanne and Vince Armstrong together. Their flirty encounters at weddings led them out onto the dance floor and into 34 years of marriage. After celebrating their 20th wedding anniversary at Danceland, they fell in love with Manitou Beach and decided to move to the village and build a home. Deanne said people come to the town from all over the world. "We've met people from Japan, Russia, China," she said. 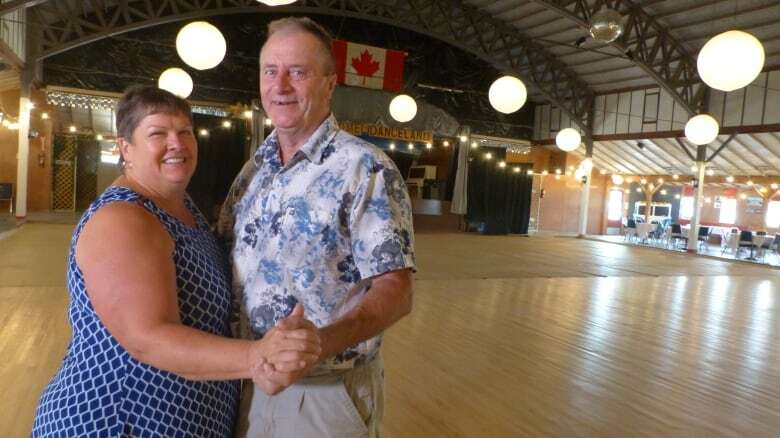 Over the years, the couple has been involved with fundraising through Friends of Danceland. The group hopes to save the historic building from Little Manitou Lake's rising waters. A large berm now sits along the waterline metres away from Danceland's back door, holding back the lake from spilling into the village. In some areas, the berm sits higher than roof lines. Pumps are constantly running at businesses along the shore and For Sale signs dot lake front properties. At Danceland, two pumps run at all times. The equipment funnels a would-be lake of water away from the building's foundation and back into the lake. The building' pilings are sinking and need to be replaced. According to Millie, an inspection found that If this work is not done, the building will be beyond saving within two or three years. That's when they decided to start fundraising. "We don't have that kind of money," she said. "We have enough to maintain, but we're looking at a big sum of money to make sure than Danceland is here for the next 90 years, for the next generation." Millie and the Friends of Danceland are hoping to raise at least $175,000 to do the job. 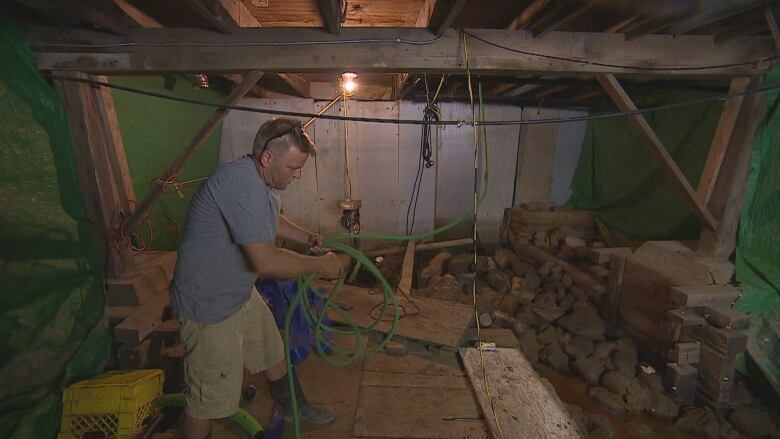 Millie and Arnie have dealt with the constant struggle against flooding and need for repairs often over the years. Then, six years ago, Arnie suffered a stroke, after which Millie had to run the business on her own. Then last April a pair of Christian missionaries who had been travelling around Canada showed up at Millie and Arnie's door, offering to help. Bonnie Rawling said she and husband Bruce felt called by God to come to Manitou Beach and specifically to Danceland. "We lived in a bus and we went wherever God told us to go," said Bonnie. Bonnie said when she and Bruce feel they've been given a sign from God, they pray for three confirmations. She said they followed that rule when they felt Him pointing them toward Danceland. They stopped counting confirmations after 17. She said they felt directed by God toward a specific Bible verse about laying down your life for others. Bonnie said when they met Millie and Arnie, and learned about Arnie's stroke, it made sense. "We realized that verse was for her. That we were to come and lay down our life and help her in anyway that we could," Bonnie said. A little more than a year later, Bonnie and Bruce work for Millie, helping her run the business on a daily basis. Millie acknowledges that the Rawlings' appearance was unexpected, but she said she is thankful for the help. "You know the song There Are Angels Among Us? That's about it. They came to me. Walked in one day and said they were interested in helping me out," Millie said. 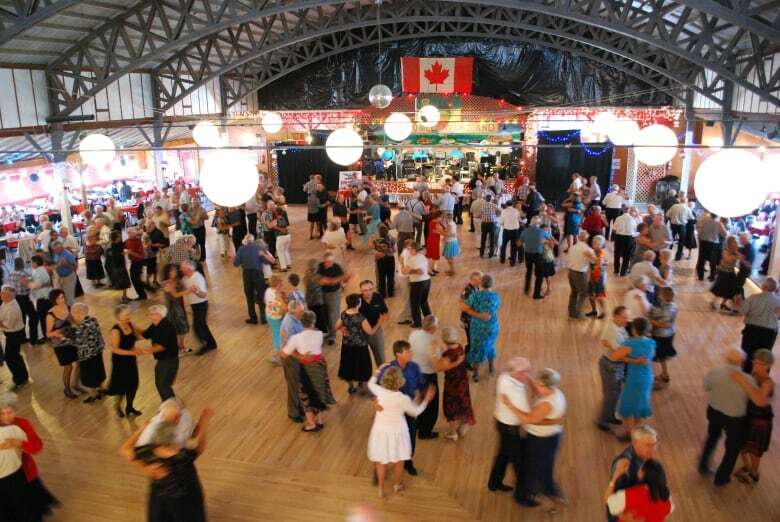 Together, the team is trying out new ideas to attract visitors and raise funds, including themed dance parties, weddings, private events and booking bands that don't play polka. Despite all that, Bonnie said she does not want to turn Danceland into a bar. "The challenge, for us, is that everybody wants to play Danceland and not everybody is the type of band we want at Danceland," she said. 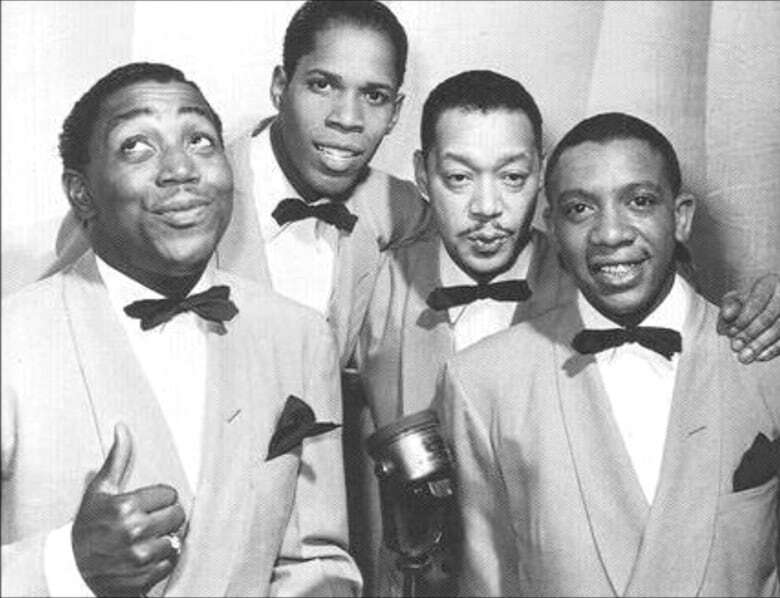 The venue has hosted stars through the years, including famous big band acts of the '30s like Mart Kenney and his Western Gentlemen with Norma Locke and American blues hitmakers like the Ink Spots. People love to tell stories about Elvis Presley and Buddy Holly gracing the stage, but historians say there is no paper trail to support the claims. "Al Capone, maybe," said Alcock, laughing. One thing many locals agree on is that Manitou Beach is enjoying an upswing. Despite flooding issues, the population has grown in recent years. On weekends the resort village of a few hundred people often swells to a few thousand. Brendan Manz said it can cause capacity issues, but he sees it as a good sign. 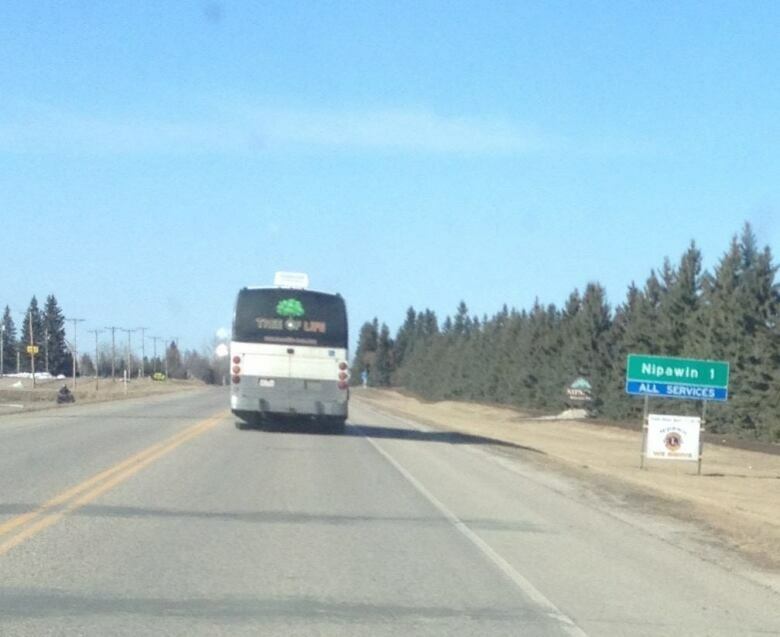 Manz, the Watrous and Manitou Beach Community Development Officer, said when things are crowded it shows there's room for growth. "Not only are we looking for visitors to come, we know that the more visitors come, the more potential investors, as well," he said. According to Manz, Manitou Beach is seeking to market its rare saltwater lake to the world as an attraction with health benefits. "So, they may come and say, 'Hey, this is a place that I want to come, live and invest and be a part of,' and we're seeing more and more of that," Manz said. 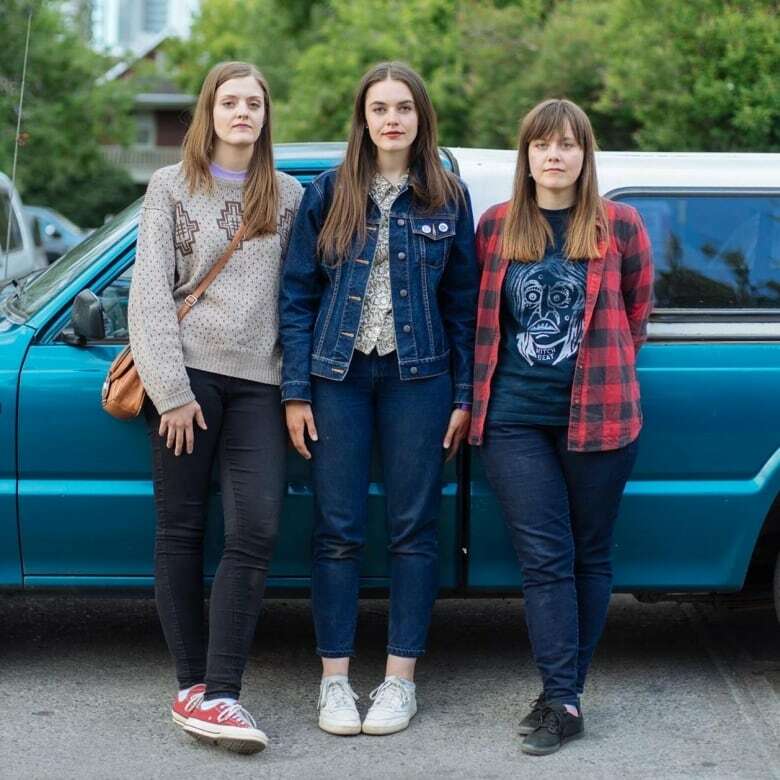 Manitou Beach's spirit and atmosphere inspired Saskatoon surf rock trio The Garrys to write a concept album, Surf Manitou. Bandmates Lenore, Julie and Erica Maier, who are also sisters, often spend time there at their family's cabin. "It sort of feels like you're stepping back in time a little bit," said Lenore, the eldest. From Danceland, to the drive-in theatre, to the beach burger shack, the village is steeped in nostalgia. Garrys' tracks like "Relics", "Burger Buoy" and "Danceland (Come With Me)" are sweet poems to the musicians' favourite local landmarks. "It really represents a bit of a time capsule. There's a lot of really old-fashioned, vintage vibes there," Lenore said. "It's one of the most sought-after venues in the province, for sure. 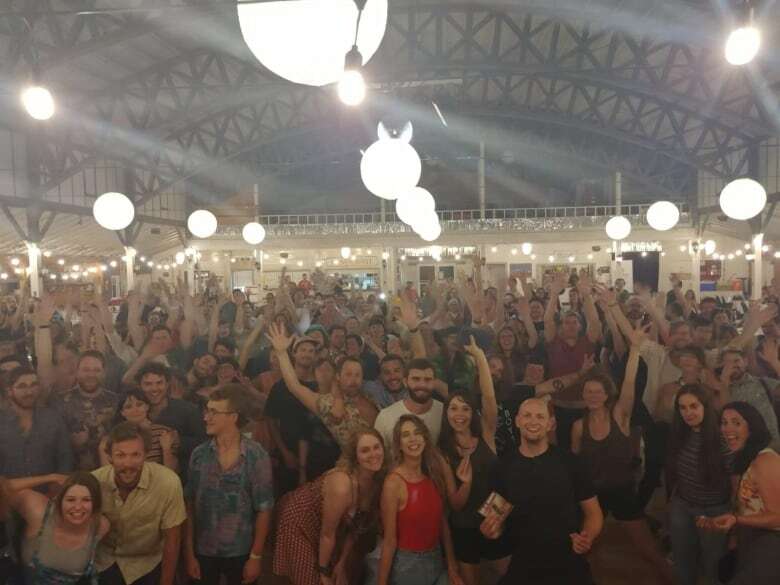 And, it's not a venue that has gigs outside of your typical polka very often." Lenore and her sisters see potential when they dream about Danceland. 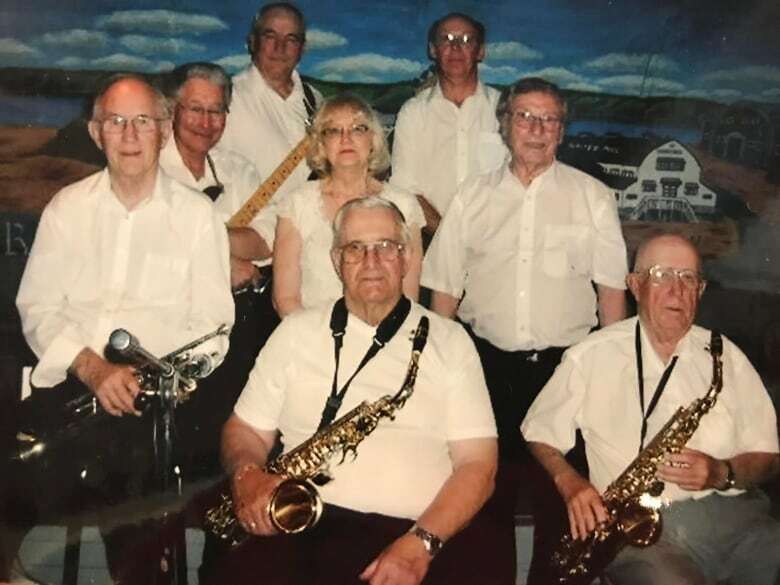 Recently, they rented the space and brought in other Saskatchewan artists for a benefit concert — Manitou Boogaloo — which raised funds for local stray cats. Lenore said the event was a smash hit and there are already plans for Manitou Boogaloo 2. As far as Millie is concerned, change is good. "Dancing has never died. It might change. They might have a different style of dance. Different music. But I foresee dancing going on forever," she said. 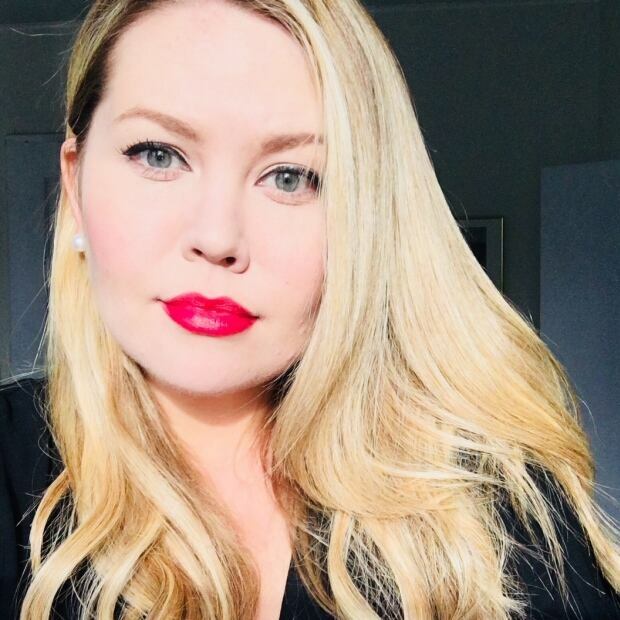 Madeline Kotzer is an award-winning Saskatchewan journalist and Social Media News Editor/Presenter for CBC Saskatchewan and CBC Saskatoon.